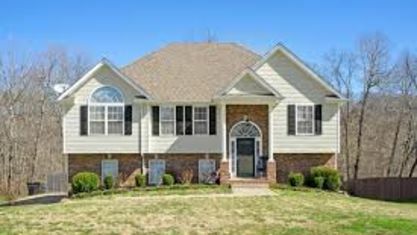 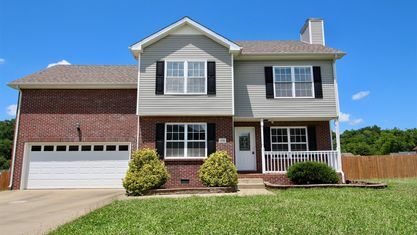 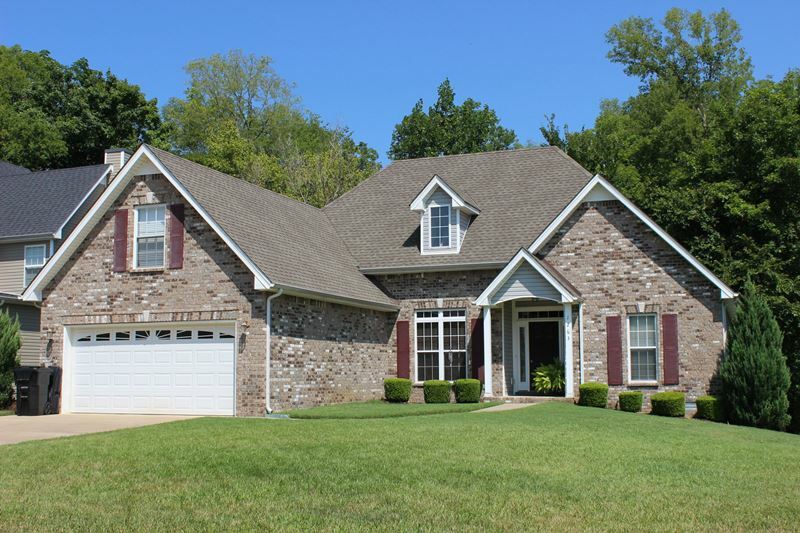 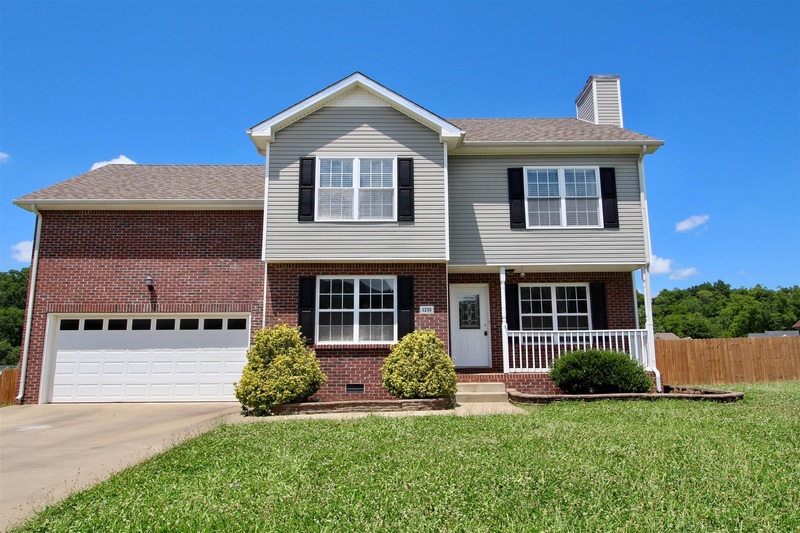 Located off Trenton road, the Creekview Village Subdivision is a single-family home development in Clarksville TN (Montgomery County). 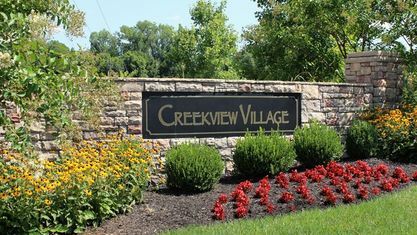 Popular streets in Creekview Village Subdivision include Channelview Drive, Fossil Drive and Viewmont Drive. 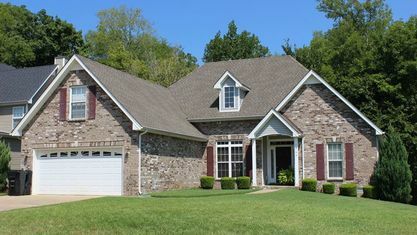 Other nearby Clarksville subdivisions include Arbour Greene South Subdivision, Aspen Grove Subdivision, Autumnwood Farms Subdivision, Chalet Hills Subdivision, Eagles Bluff Subdivision, Eagles Landing Subdivision, Hazelwood Court Subdivision, Meriwether Farms Subdivision, Pine Ridge Subdivision and Timber Springs Subdivision. 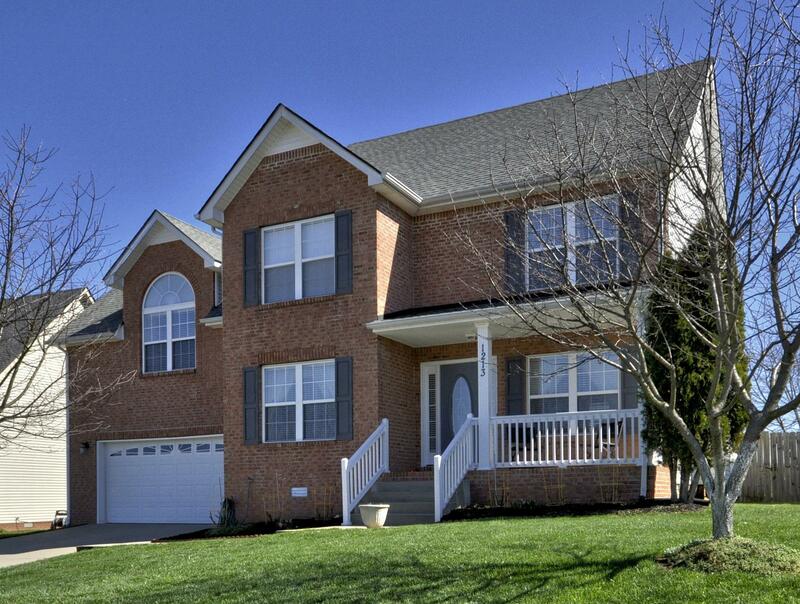 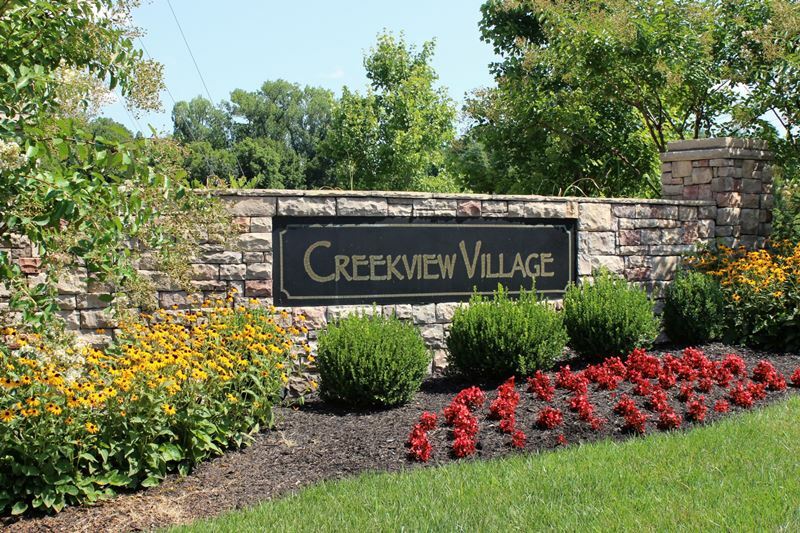 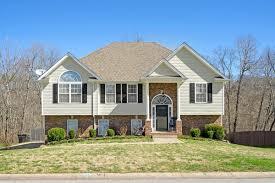 View our selection of available properties in the Creekview Village Subdivision area. 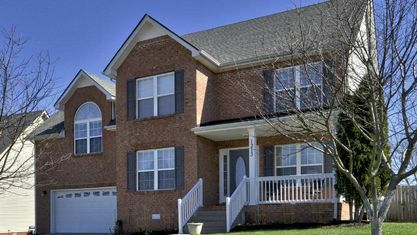 Get to know Creekview Village Subdivision better with our featured images and videos.